Biography: A database for photographers of color. DIVERSIFY PHOTO MEMBERS AT THE 2018 NPPA NORTHERN SHORT COURSE. PHOTO COURTESY OF DIVERSIFY. Great minds think alike—that’s what photography creatives Andrea Wise and Brent Lewis discovered when each was simultaneously creating a database of photographers of color. They combined their resources, and the impact of the resulting initiative, diversify.photo, can’t be underestimated. 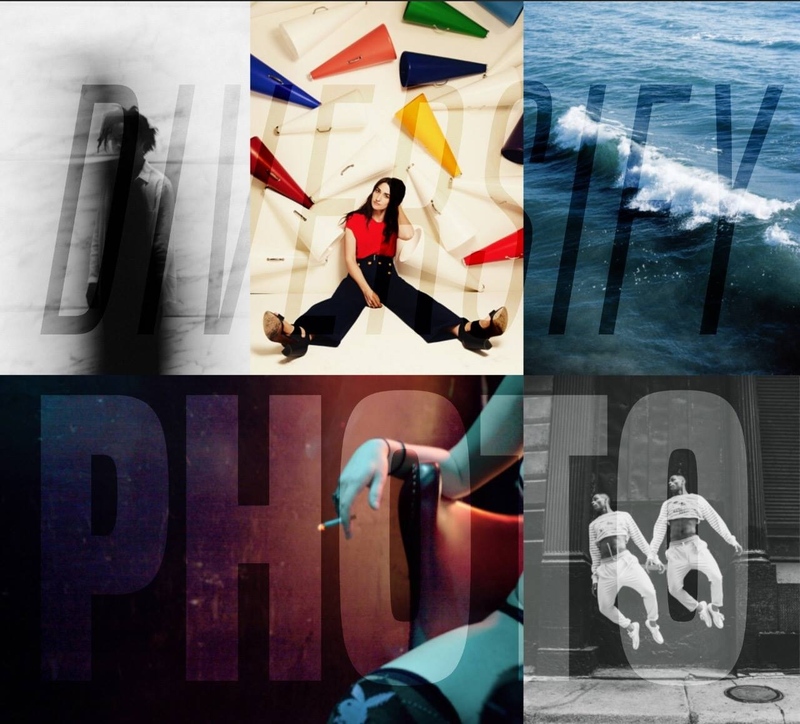 Diversify Photo launched in September 2017 and garnered sponsorship from Visura, a platform that offers website hosting, networking and funding for visual artists. “[Diversify Photo is] an intentional movement to break with the narrow lens through which history and the mass media has seen and recorded the images of our time,” says co-founder Wise. The database allows art buyers, creative directors and photo editors to discover photographers of color who are available for commissioned work. “We kept hearing photo editors talk about wanting to hire more photographers of color, but they didn’t know how to find them. We are trying to make that a little bit easier,” she says. While promoting photographers of color to industry professionals is the main thrust behind Diversify, it’s by no means the only goal. 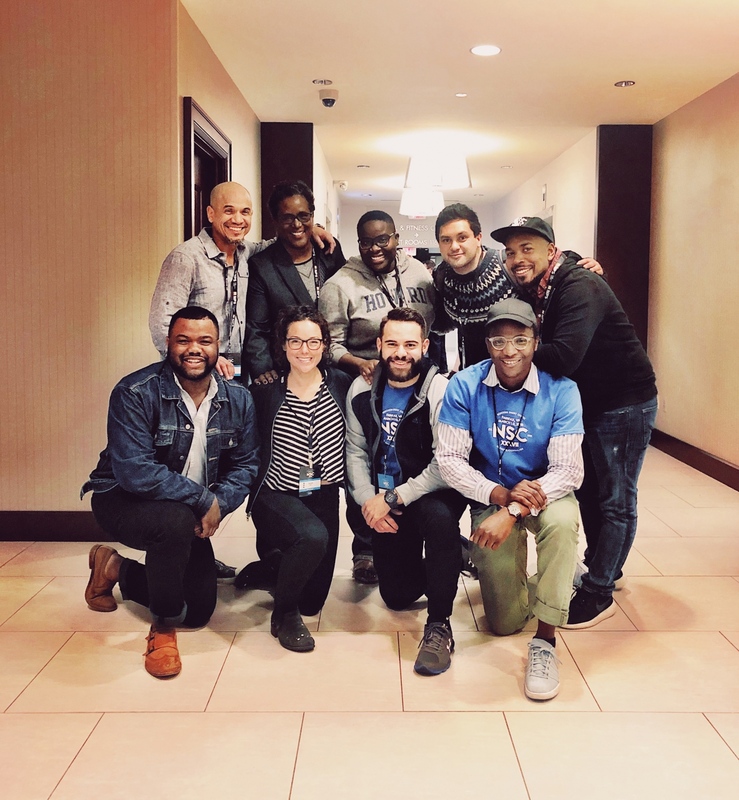 The initiative also provides community-building resources for photographers of color and professional development opportunities that help emerging photographers further refine their business and networking skills. Additionally, Diversify facilitates travel grants and tuition waivers for workshops, conferences and festivals for their roster of photographers in order to “reduce the barriers of entry that sometimes keep photographers of color from the spaces where critical relationships are formed,” says Wise. By DIVERSIFY PHOTO — We are teaming up with Sony Artisans Ben Lowy & Marvi Lacar to give away some rad swag to emerging photographers of color! Follow @benlowy..
By DIVERSIFY PHOTO — After five months of planning, Diversify Photo today launched a database of 340 photographers of color from around the U.S. Brent Lewis, senior..
By DIVERSIFY PHOTO — Facing the dual changes of changing demographics and technological innovations, new groups are taking steps to broaden opportunities for..